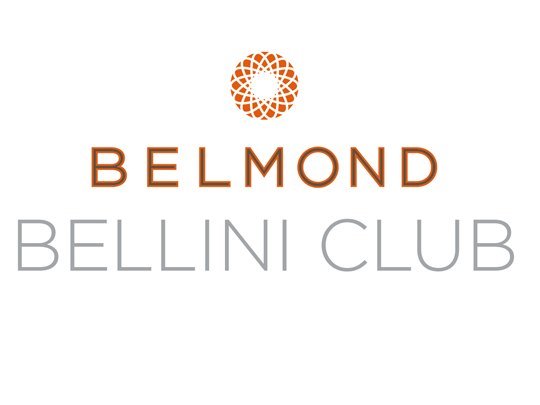 Membership in the prestigious Bellini Club by Belmond ensures clients enjoy priority upgrades, unique amenities, value-added rates, and VIP upgrades and perks at all Belmond properties worldwide. As one of only 25 member agencies in the Relais & Chateau Preferred Partner Program, clients receive complimentary breakfast, priority upgrades, and VIP amenities at more than 150 Relais & Chateaux properties worldwide. As a member of the Dorchester Diamond Club, clients are provided incredible value-added benefits such as guaranteed upgrades, daily full breakfast, and food and beverage or spa credits when staying at any Dorchester Collection Hotel. As a member of the exlusive Rosewood Elite program, clients receive a VIP welcome, priority upgrades, and other perks such as food and beverage or spa credits, complimentary breakfast daily, and free WIFI. As part of the Sir Rocco Forte Knight Preferred Partner Program, clients will receive priority upgrades and waitlist clearance, personalized VIP amenities, and exclusive perks that vary by property. Membership in the invitation-only Peninsula Pen Club, clients staying at any Peninsula Hotel will receive priority upgrades, daily breakfast, flexible check-in, upgraded in-room amenities, and a complimentary 30 minute extension on any spa treatment. Membership in the invitation-only Waldorf Astoria and Conrad Impresario Program provides clients best rates, complimentary breakfast for two, $100 hotel credit, upgrade based on availability, and double Hilton Honors points. Being a Preferred Platinum Partner, clients will receive complimentary breakfast, welcome amenities, $75 hotel credit, complementary Internet, priority upgrades, priority check-in and check-out. Starwood Luxury Privileges Program allows clients to enjoy complimentary breakfast, $100 hotel, spa, or food and beverage credits, priority upgrades, and customized VIP amenities at Luxury Collection, St. Regis, W and Westin Hotels worldwide. Ritz-Carlton Stars status ensures that clients staying at any Ritz-Carlton Hotel worldwide will enjoy complimentary breakfast, priority upgrades, VIP value-added amenities such as $100 food and beverage or spa credits, and exclusive promotions that are only available if booked via a Ritz-Carlton Stars Agency. 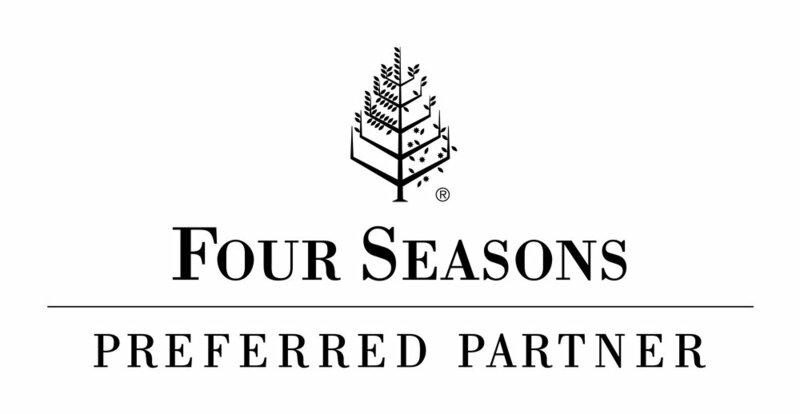 As a Four Seasons Preferred Partner Agency, client will enjoy complimentary breakfast, $100 hotel credit, WIFI, priority upgrades, customized VIP amenities, and exclusive rates and promotions, booking through a Preferred Partner Agency is the only way to receive these perks at every Four Seasons Hotel around the globe. Being a Virtuoso affiliate translates to special VIP amenities and perks at over 900+ properties worldwide, complimentary excursions and shipboard credits on sailings aboard the top cruise lines, and access to exclusive experiences and the best guides around the world.